Get instant Access to The Titan Resell Rights Business at the discounted Price of just $247 $197 $97 ONE OFF payment for LIFETIME resell rights! 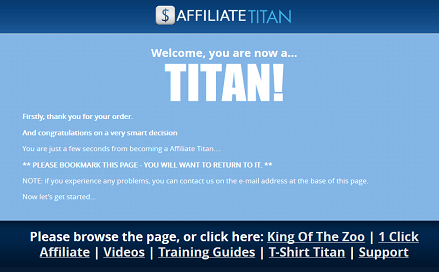 Because I'm finally giving a few people resell rights to Affiliate Titan! I'm talking about the chance to get a product that - as of 15th July 2016 - has sold over 2,000 units! But without doing the hard work that only veteran million-dollar markets like me can execute on. 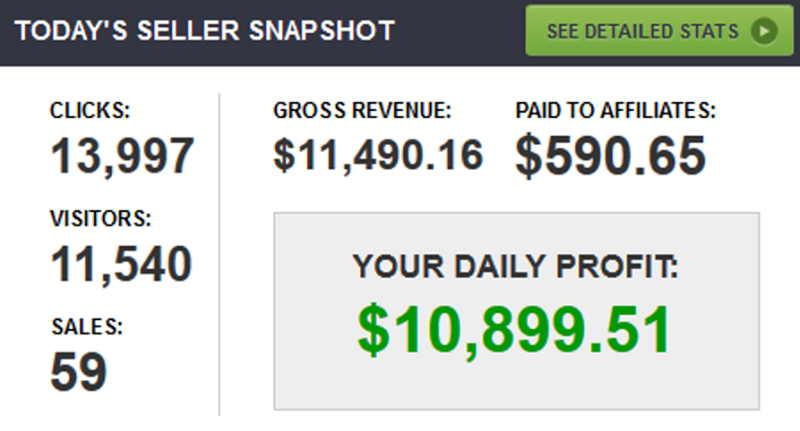 It's time to get access to the #1 business model in the world - the only way to access cash returns like this.. I'll even include the affiliate page with email swipes etc for you to promote with..
Sure, the Titan copy/marketing was awesome, but the main reason this converted is the product. Included in Titan are 2 software tools, which completely change for the game for affiliates everywhere. NOTE: you can sell a maximum of 2,000 units with each license (our support team not being overloaded is one reason for that). So Are You Ready To Make Up to $100,000 With Your Own Info Marketing Business & My ULTRA-Rare, ONE-TIME Resell Rights Offer ? Do whatever it takes to convince yourself that it is possible to profit with this rare, done-for-you marketing package. of this Super Limited Offer?